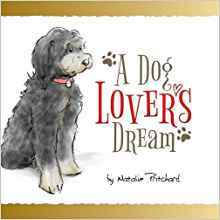 A Dog Lover's Dream is my first published book and explores a world where dogs can talk! I hope you enjoyed the penultimate teaser video that I released, albeit a little bit later than planned, last week. Alfie and I had a busy time down in London, and have some fab festive piccies to share with you soon. In the meantime, it’s that time of the week again and we are on the final teaser video tonight! 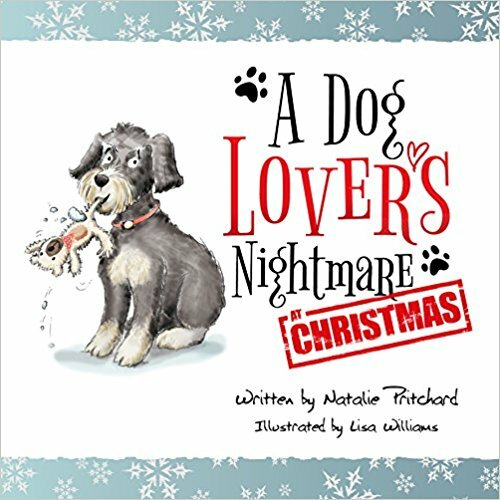 We decided early on in the planning process, that the first five verses would show Alfie in his entirety. However, we thought it would add to the teaser videos to keep my identity hidden until the last film. This idea came from the fact that in Tom and Jerry cartoons you never get to see the human. We thought it would be a nice touch to follow this concept, but to then have my reveal in the final teaser video. When we filmed the first five teaser videos we also shot footage, on location, that would be used in the final film. 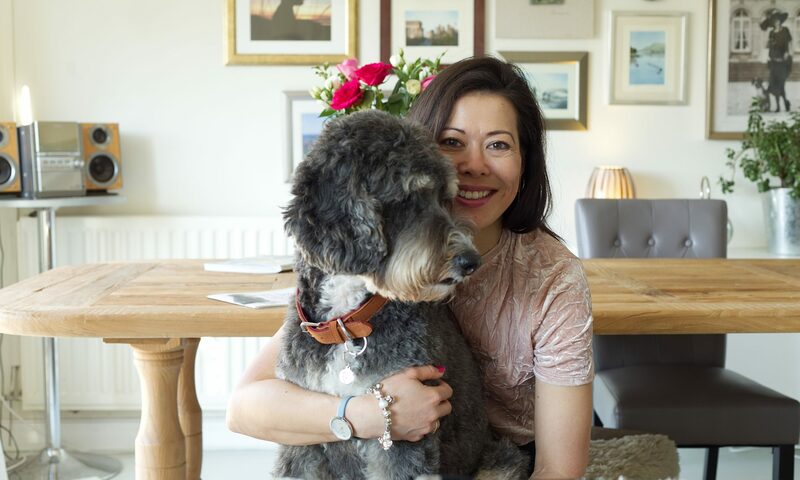 So this ultimate teaser shows Alfie and I together by the logburner, at the cafe, writing a letter and so on… It finishes with us at one of our favourite places together, the beach. For some reason, the shot of him running away from the camera, on the beach, right at the end always makes me cry! I must be getting soppy in my old age! I can’t imagine a world without this special dog. I will be releasing the full video next Thursday with all the teaser videos pieced together so you’ll get to see the entire film. In addition, I should have some piccies from our festive shoot in London to share with you. As always, please do keep sharing these films and what you think of them. Update on all things exciting!